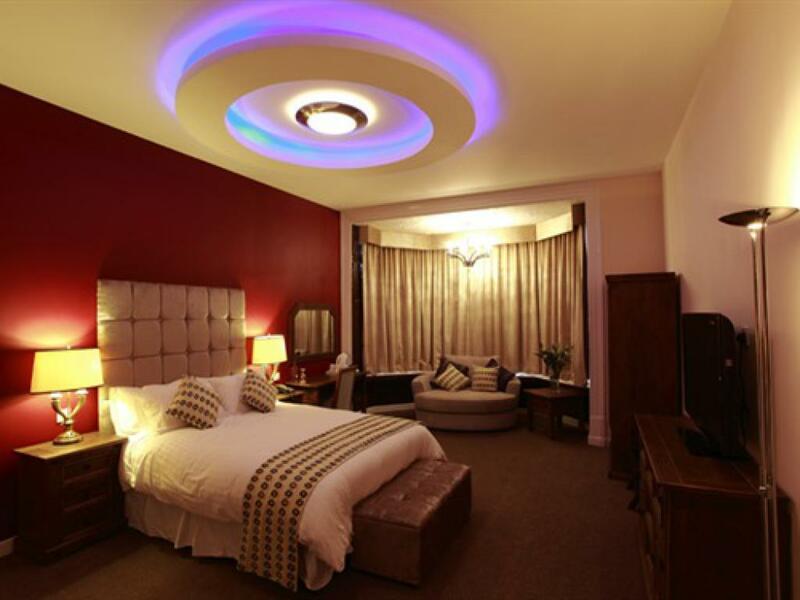 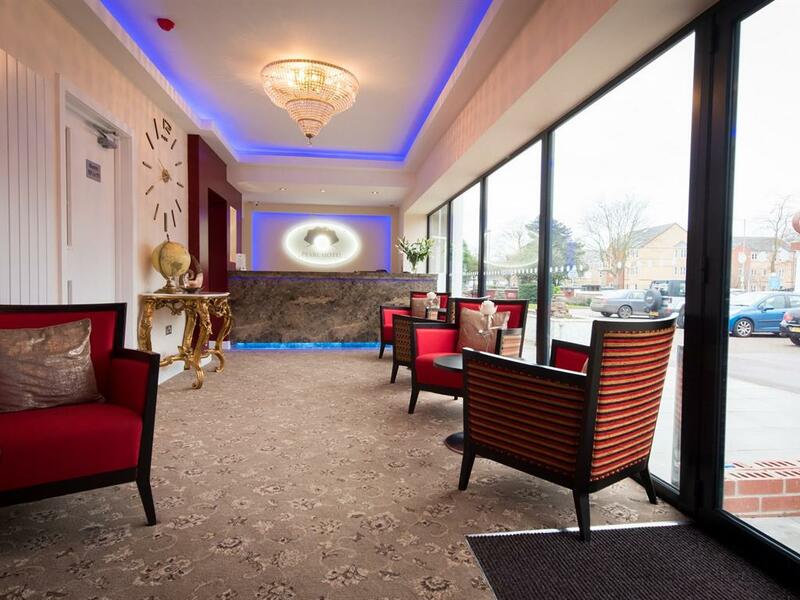 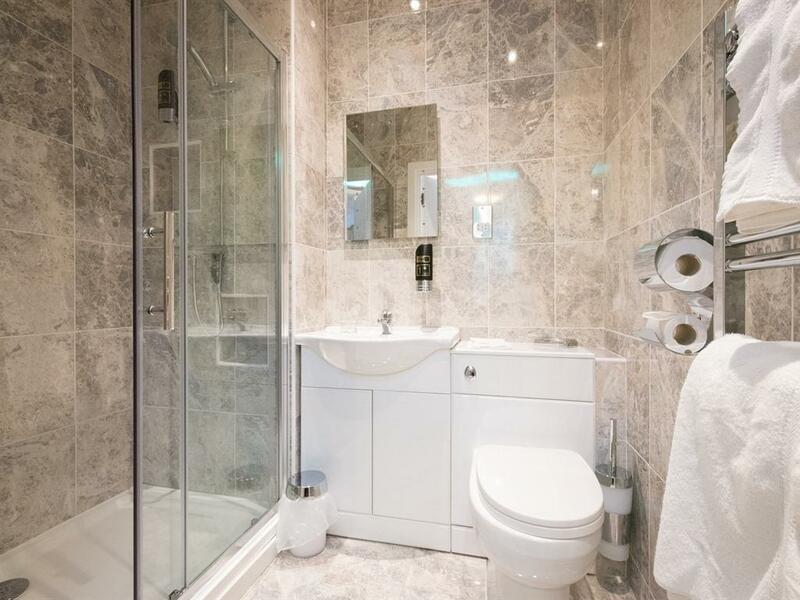 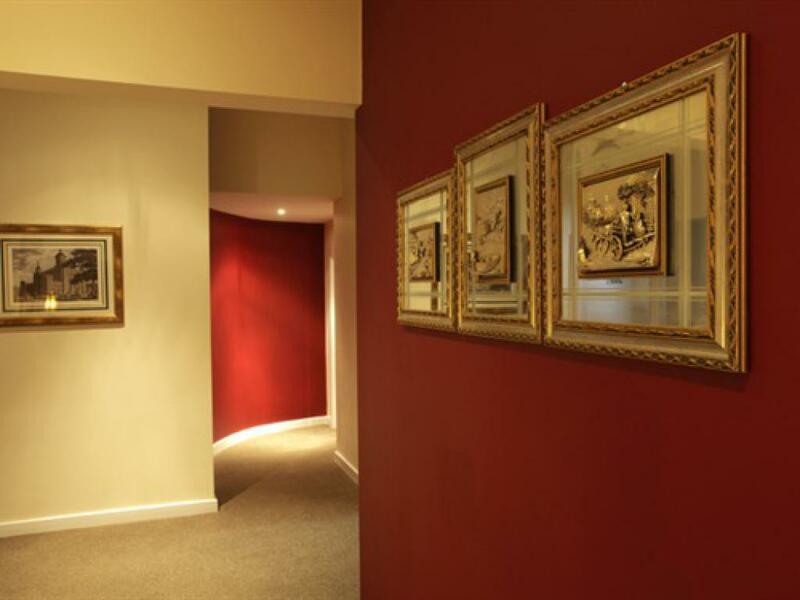 Ideally situated in the heart of Peterborough, this newly opened Hotel is ideal for the corporate or leisure traveller. 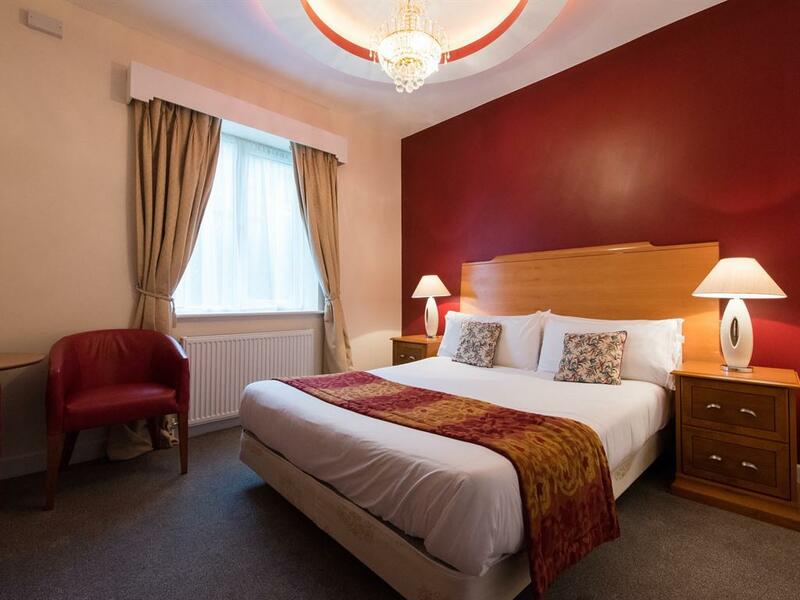 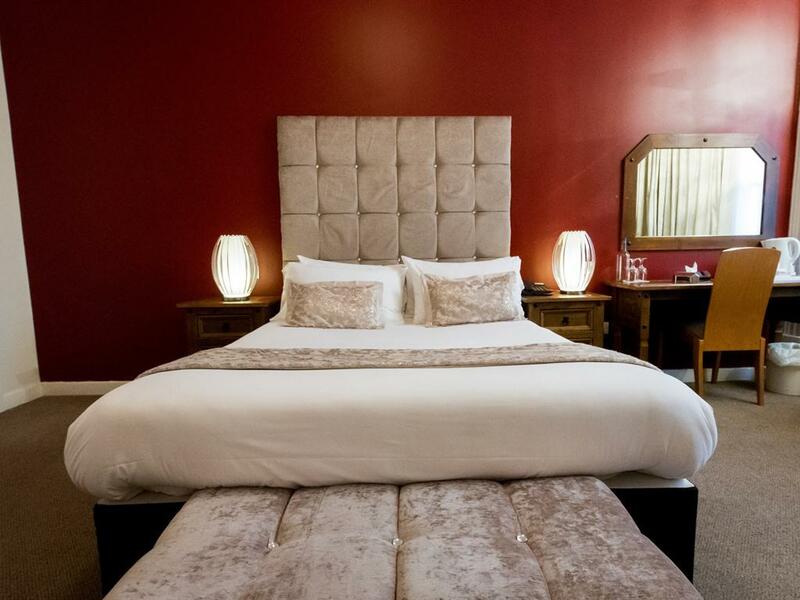 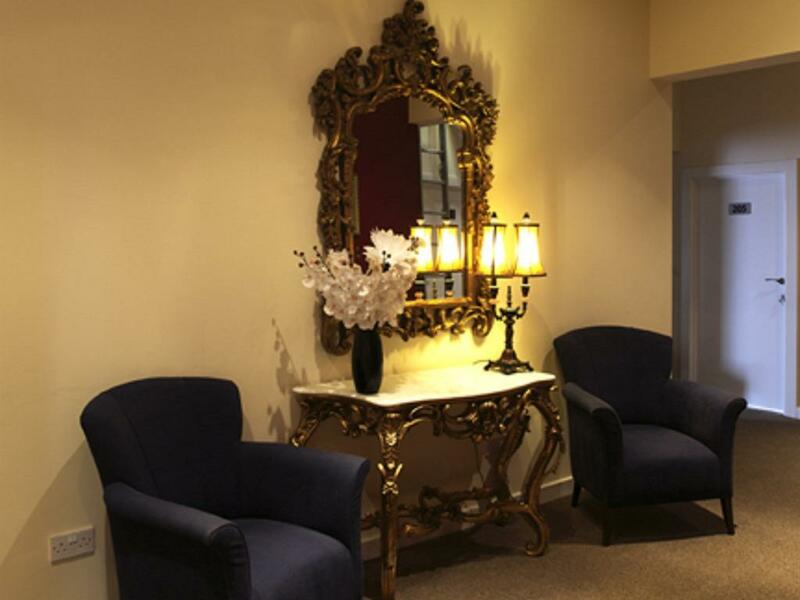 With Free Wi-Fi throughout the Hotel and plenty of free parking this boutique Hotel has a lot to offer. 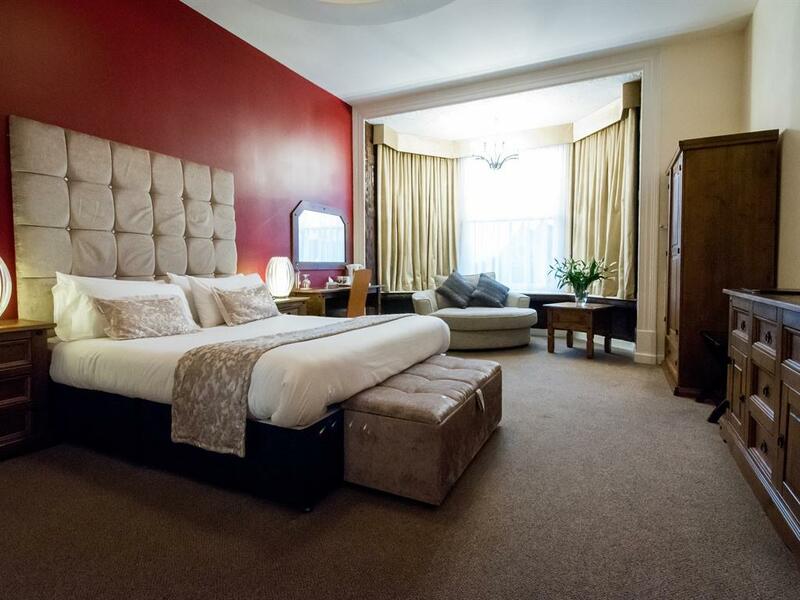 All guest rooms are spacious, and individually designed to ensure you have a comfortable stay in style. 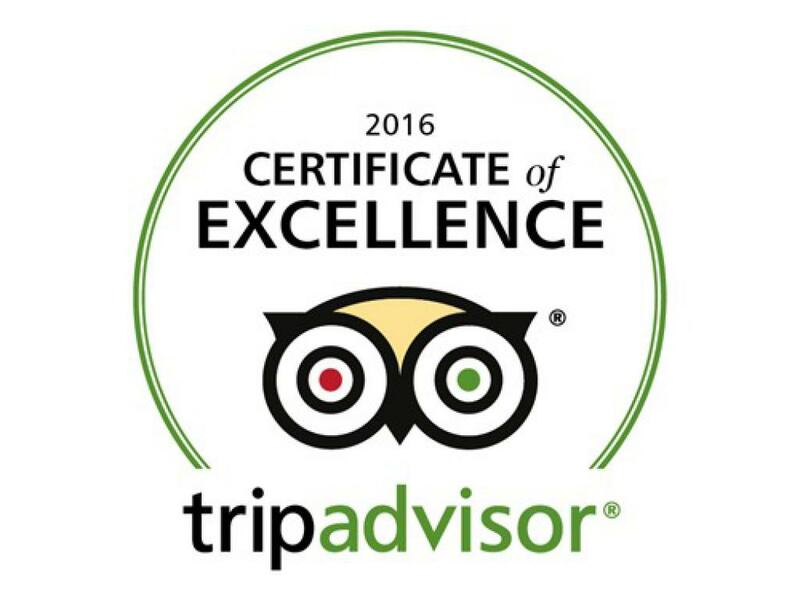 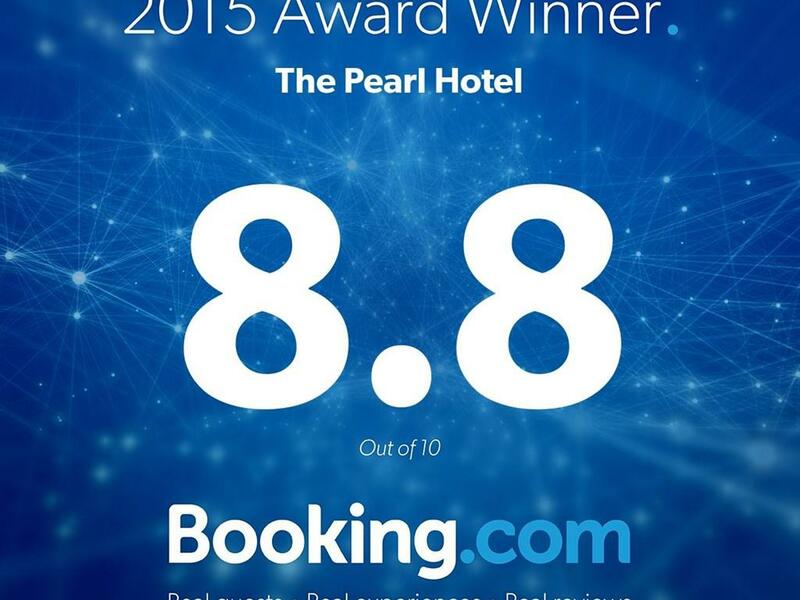 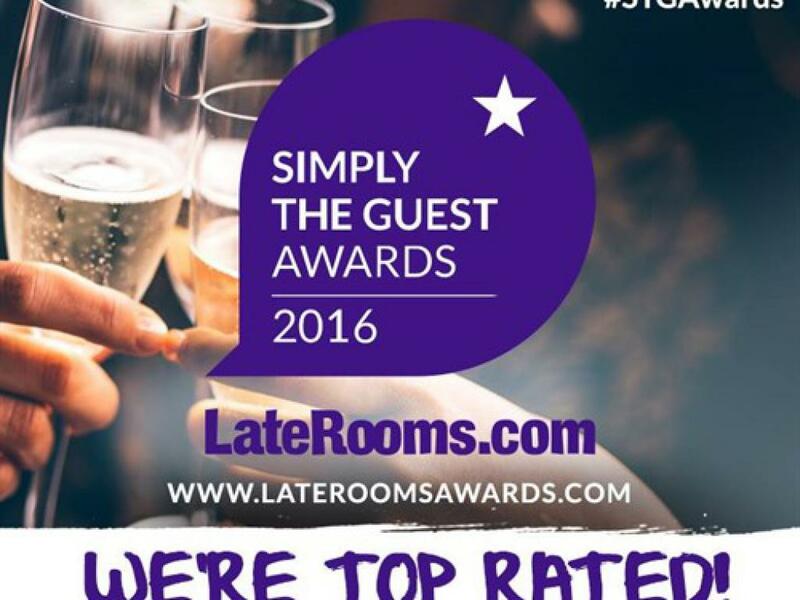 This Hotel prides itself on offering executive standards at affordable prices with a 5* Customer Service team. 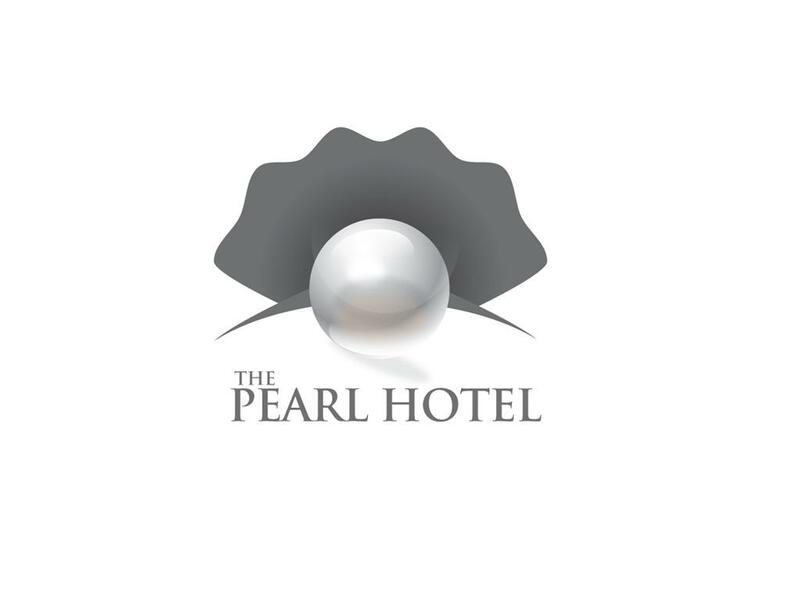 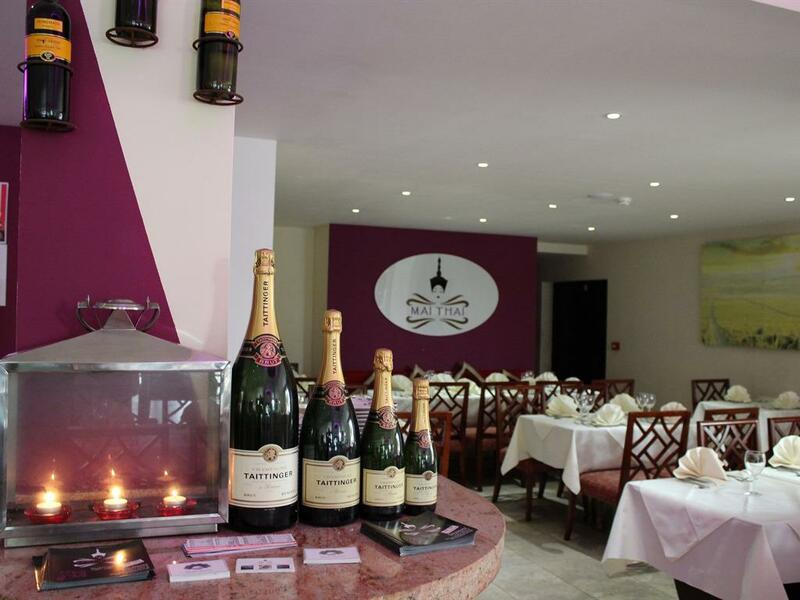 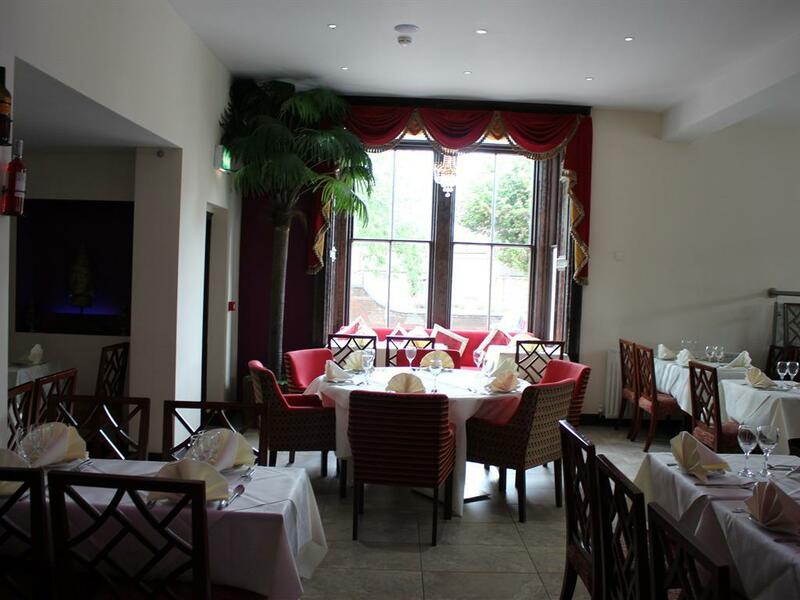 The Pearl Hotel is situated adjacent to the Tavan Restaurant where our Hotel guests can also dine in luxury with some of the finest food available in Peterborough, featuring Morrocan&Turkish charcoal grilled food and cocktail bar. 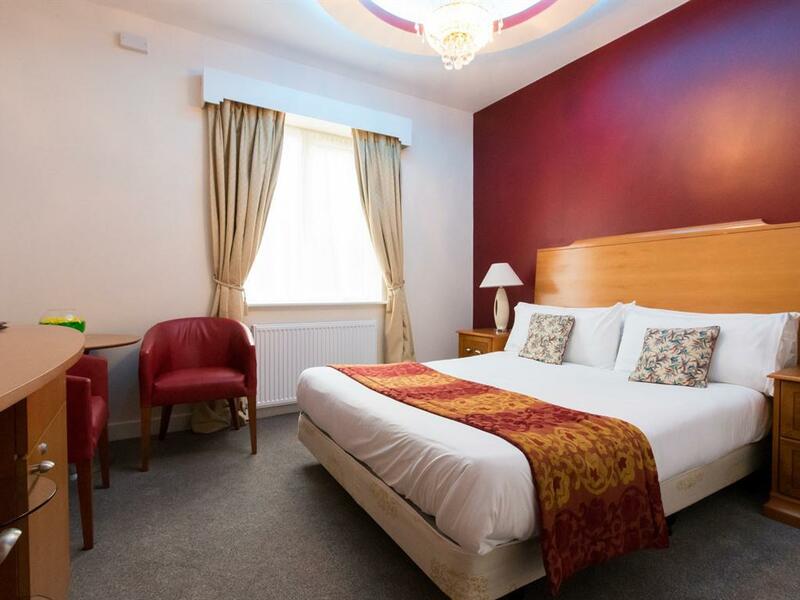 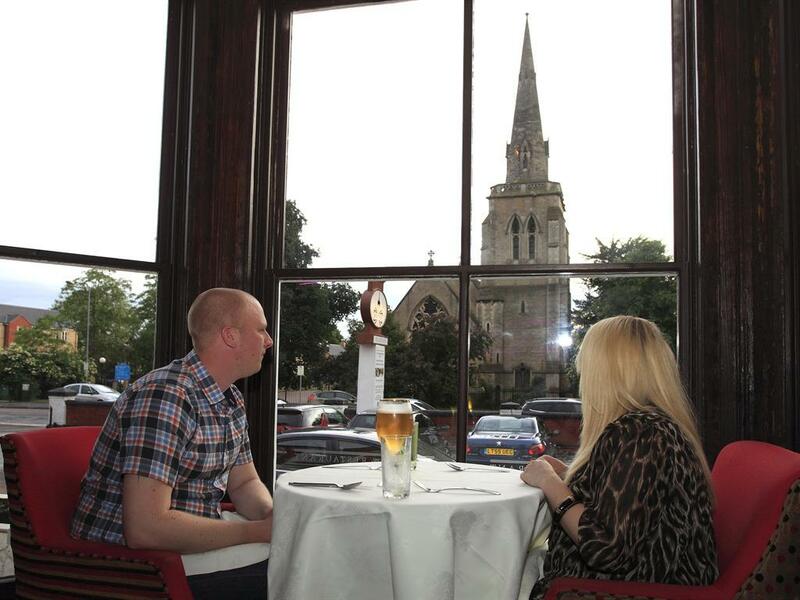 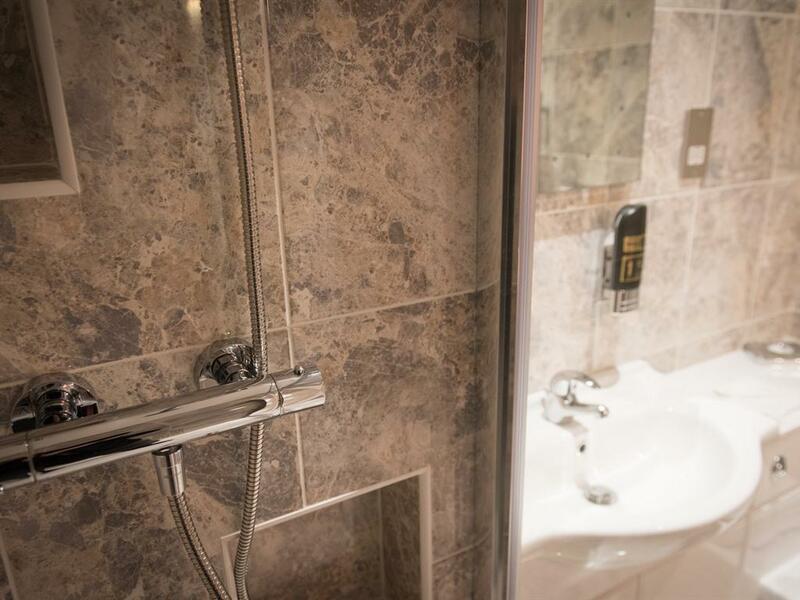 This Hotel is also a short walk from the famous Peterborough Cathedral or a short drive to the Historic town of Stamford.